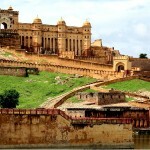 We listed few hill stations in our previous article, which are great to visit during summer vacations, well here is an addition to the same list which will help you to decide on your favorite place. 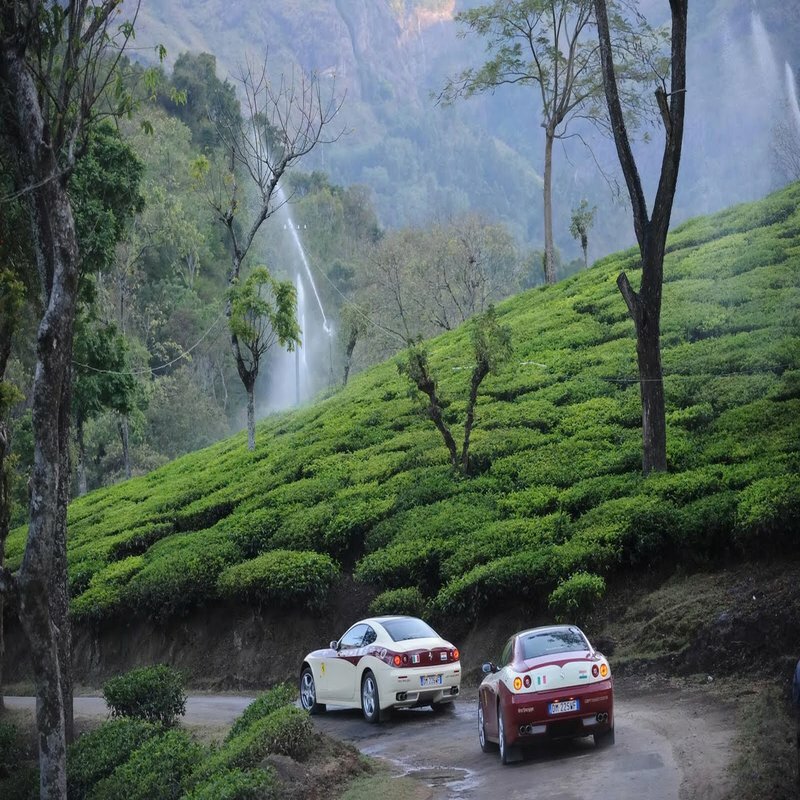 Ooty– A very popular hill station located in Nilgiri hills of Tamil Nadu, it was once a favorite hill stations of south when other places were unexplored. 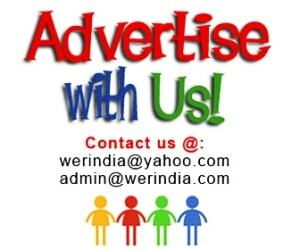 One can visit gardens and parks like Government Rose garden and Ooty Botanical gardens and Deer park. Ooty Lake is another popular tourist place. 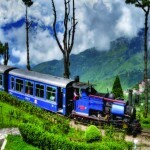 In addition to it there are different reserve forests and the famous Nilgiri Mountain Railway which is UNESCO World heritage site. Other places to visit are Kalhatti Falls, Doddabetta Peak. 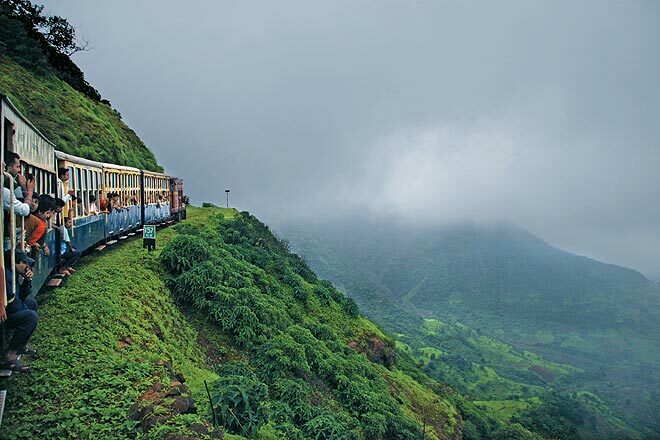 Matheran– A hill station of Maharashtra, it is located 90 kms from Mumbai and about 120 km from Pune. 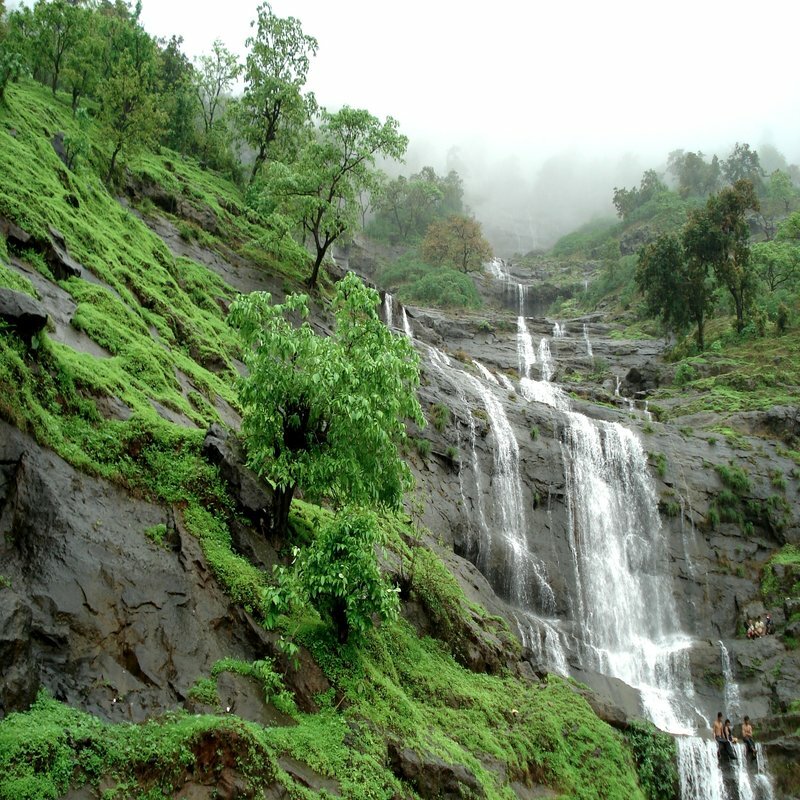 Matheran’s proximity to many metropolitan cities makes it a popular weekend getaway for urban residents. 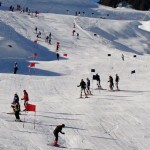 Being an eco sensitive area it is the only hill station in Asia which is vehicle free. The roads are not metalled and are made of red laterite earth. One can reach here through narrow gauge Matheron Railway or by car or bus. 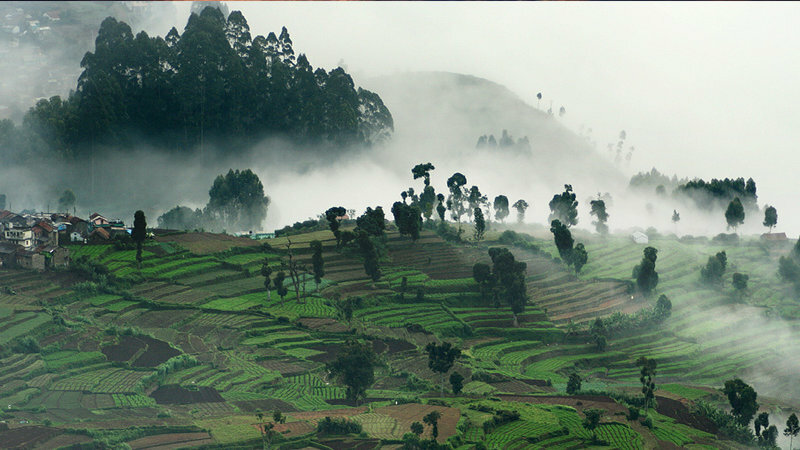 Kodaikanal– Referred to as ‘Princess of Hill Station’, this beautiful hill station is a part of Tamil Nadu state. It has waterfalls , lakes and caves as places of interest. 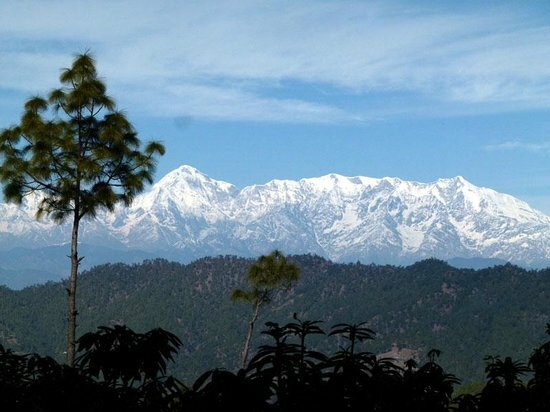 Binsar– It is situated in the Almora district of Uttarakhand. One can see the Himalayan peaks like Kedarnath peak, Shivling, Trishul and Nanda devi. Binsar has a wildlife sanctuary which is known for its wide variety of flora and fauna. It’s a quiet place where you can relax with your family and enjoy nature at its best. Great to stay away from the busy city life for few days.